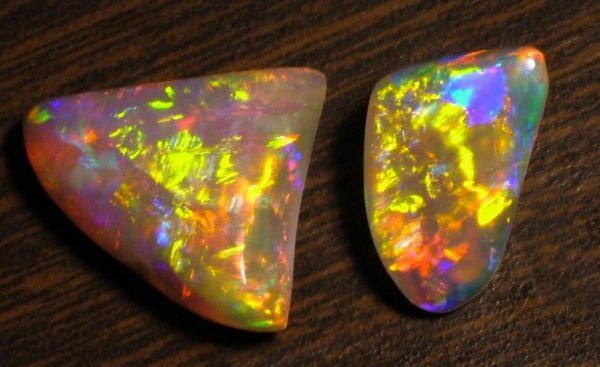 Want to know about opal mining? How to get started and where to go? How to get a claim? Good noodling spots? What’s the rules? We’ll be announcing the ‘Opal Miner for a Day’ tour soon! We can provide day trips, nocturnal tours and sight and legends of Andamooka to suit a variety of interests both young and old. We love Andamooka and can’t wait to show you around. Use this form to let us know what type of tour you would like. We will be in touch with our suggestions and a price. When would you like to do a tour? Let us know some suggested dates. Let us know anything else that is important to you, special requirements etc.